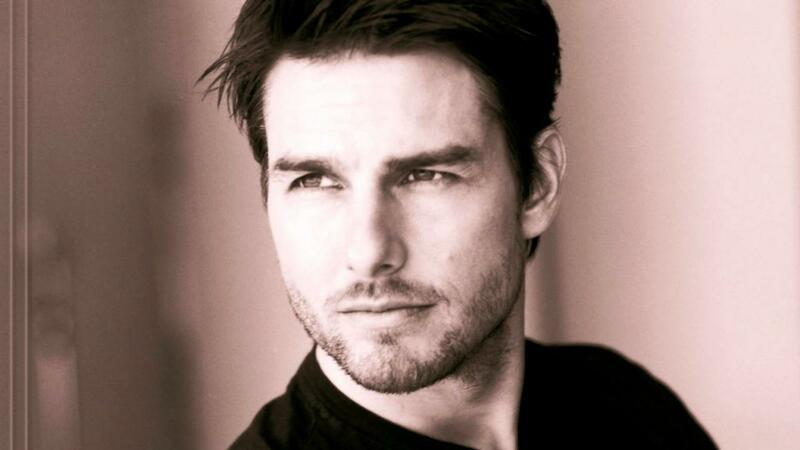 Ranked among the highest paid actors in Hollywood and of course, the heartthrob of billions around the globe, Tom Cruise has always managed to awe his fans with his skills and incredibly irresistible looks. With the release of Oblivion, his ardent fans can no longer contain their enthusiasm, and there is a sort of deep restlessness forming around gaining some enlightenment about his diet and fitness secrets that keep him in such amazing shape even at 52 years of age. This should come as an inspirational piece of information to those who tend to gain weight more easily than the others… According to his trainers, Tom Cruise also faces similar issues. He has to watch his weight with grave seriousness and there is no two ways about it. 1200 calories is all that he consumes through the day that is spread through carefully chosen meals. The primary component of his diet is lean proteins in the form of grilled chicken and fish. Inclusion of vegetables and fresh fruits is also a must his everyday meals. Tom Cruise loves his carbohydrates and he does not hesitate sharing his inclination towards heavy duty food options like cheese, meat etc. However, he steers clear of anything that is junk and refined. He ensures taking sufficient fibres with his proteins and carbs which plays a balancing role in his GI system keeping him not just bloat free but completely immune to adding to the poundage. At the same time, he makes it a point to drink enough water to keep him well hydrated throughout the day and throughout the rigorous training schedule that he engages in 6 days a week. As far as his workout schedule is concerned, Tom Cruise works out for 6 days a week. He follows different chain of routine on different days of the week that works out different dimensions of his fitness. Planks, crunches, reverse crunches, push ups, chin ups push presses and a variety of leg exercises form an integral part of his schedule. He also uses equipments like dumbbells, barbells, cables etc to tone, shape and strengthen his muscles and joints. Besides this he ensures engaging in activities like hiking, jogging, tennis etc keep himself happily active. Taking adequate rest is also an integral part of his schedule. Overdoing or overworking never contributes to good health or good shape and this is a lesson well learnt through the controlled yet highly effective diet and fitness routine of Tom Cruise. While all this and more may seem achievable enough for the fans to give the basics of this routine a shot for good, it is necessary to remember that the diet and fitness plans of this great actor changes with the character that he plays in his movies. These schedules may include a range of variations which may not suit each and every individual wishing and wanting to get into that particular shape they see on the silver screen. So, whether you are a fan of Brad Pitt or Tom Cruise it is always advisable for the enthusiasts to seek proper guidance from professionals before attempting these routines.